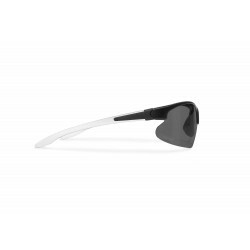 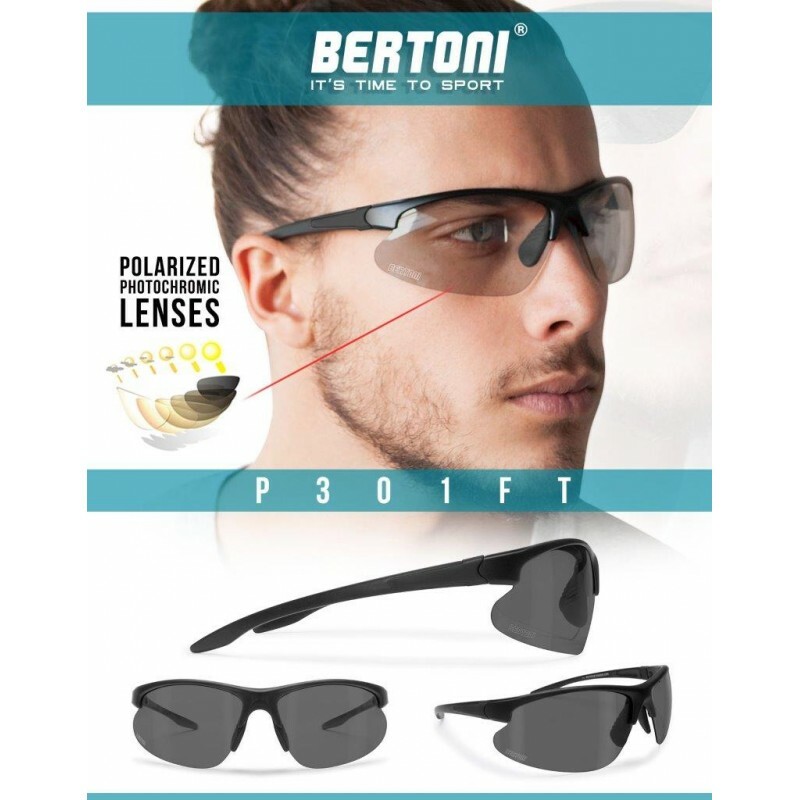 Lens: photochromic polarized from light smoke to dark grey in only 8 sec. 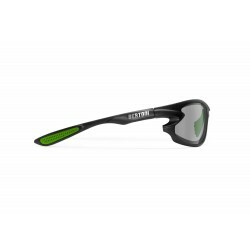 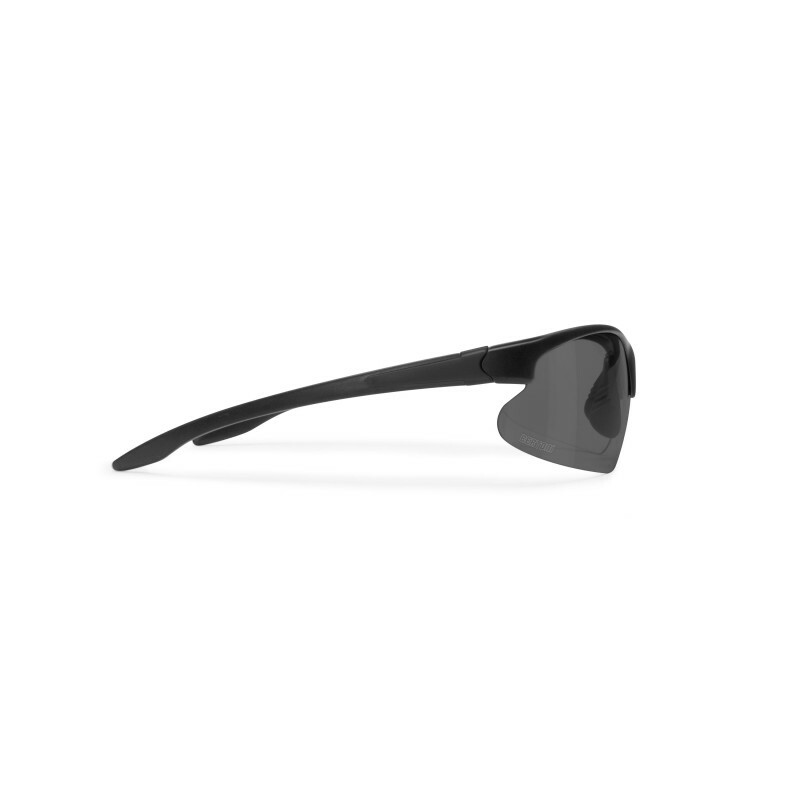 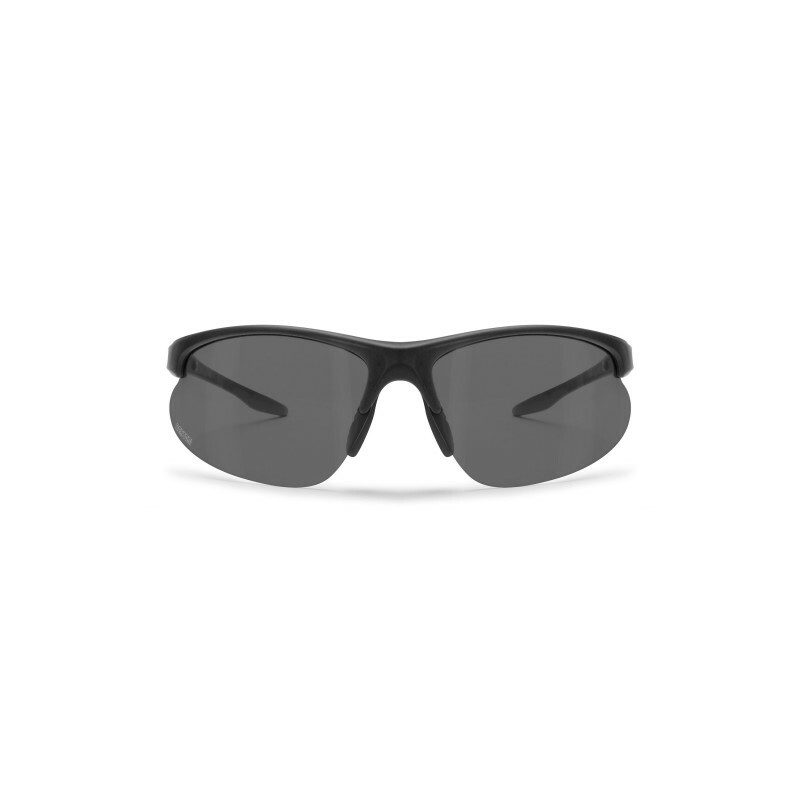 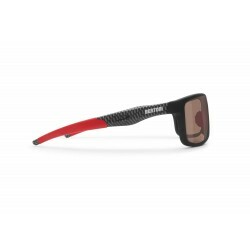 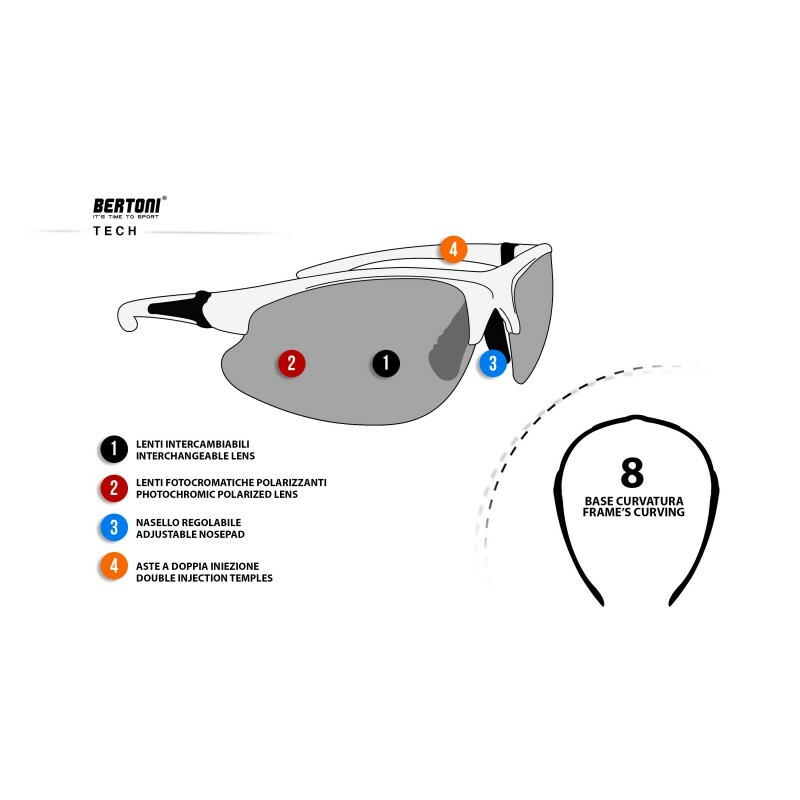 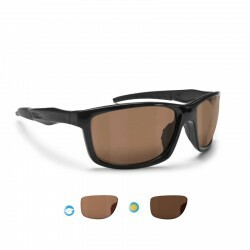 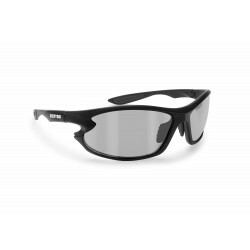 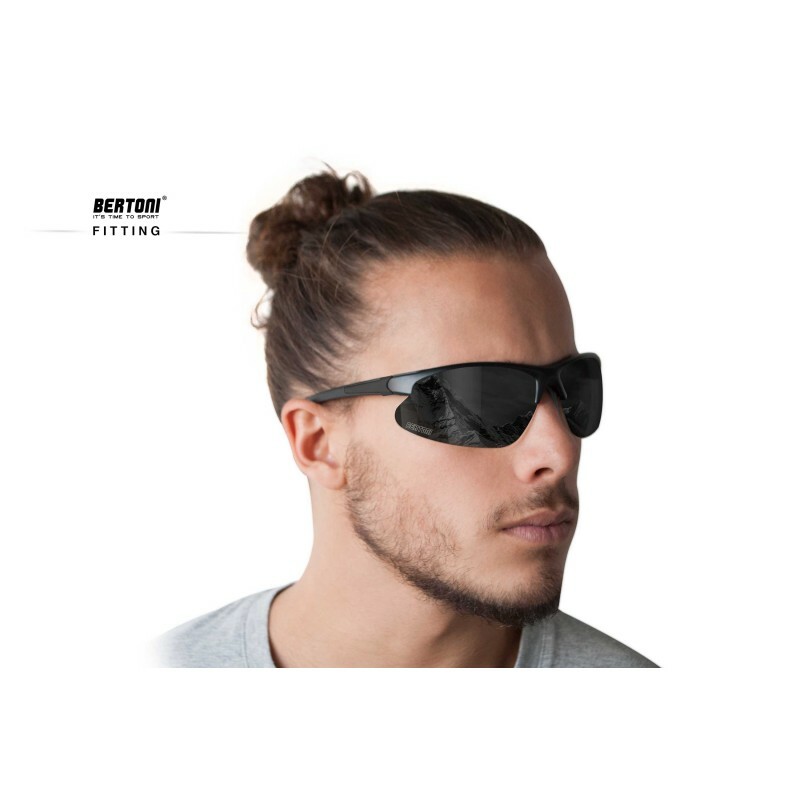 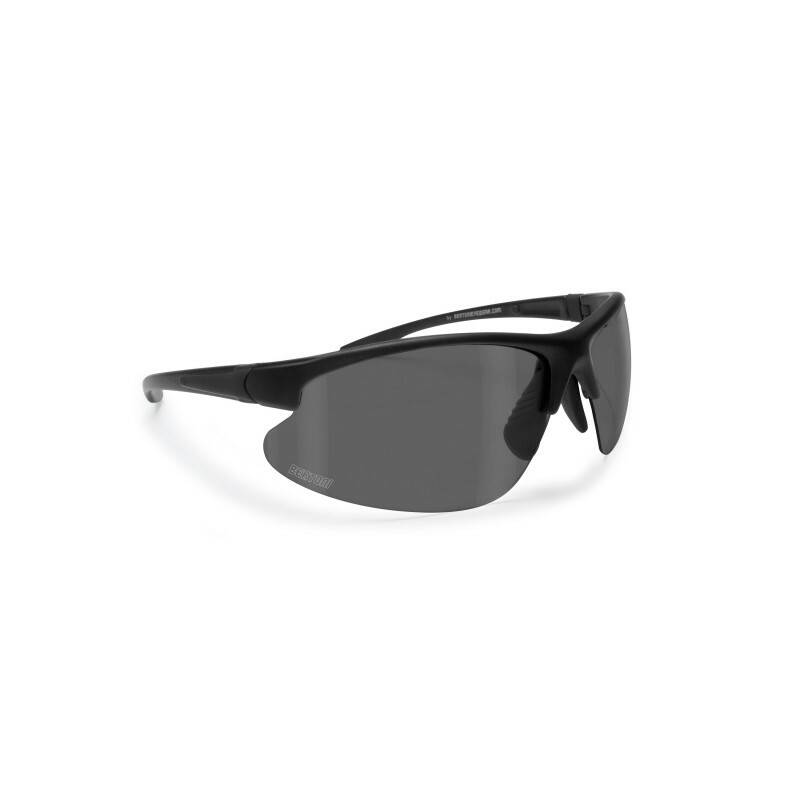 Photochromic and polarized lenses of the sunglasses the P301 glasses combine the versatility of photochromic lenses to the special anti-reflective action of polarized lenses. 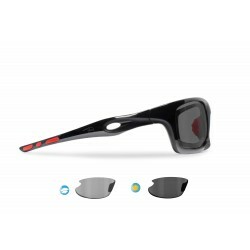 The lenses of P301 are easily interchangeable then makes replaceable by anyone. 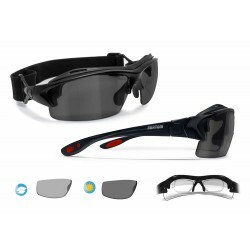 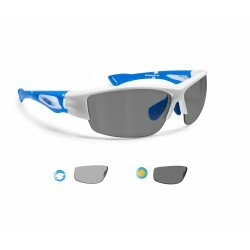 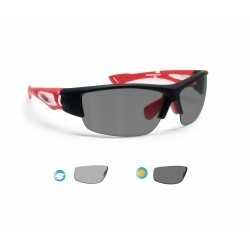 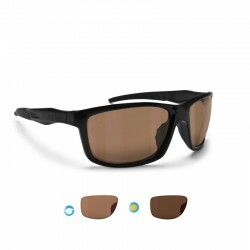 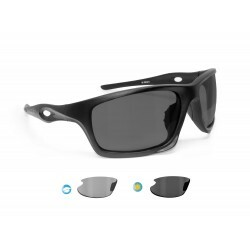 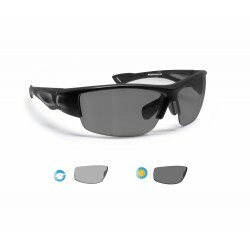 Excellent as sunglasses for cycling, fishing, skiing, water sports and cars, thanks to the polarizing characteristics.